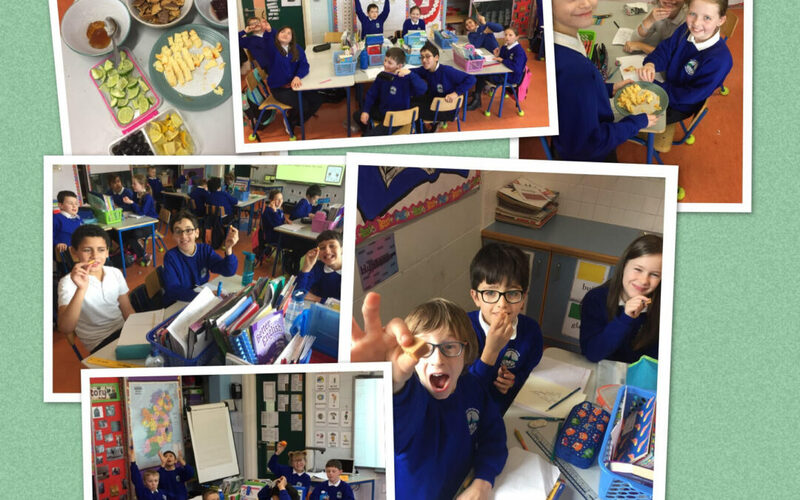 Room 12 had great fun mindfully tasting different foods. We noticed a lot more flavours, scents and colours when we took the time to enjoy our food moment by moment. During our mindful looking lesson, we took the time to notice all the different shapes and colours we could see.